I am super glad its Friday because this week down right sucked! I don't want to bore you with the details, because frankly it was just a bunch of little things that happened that made me want to lose my mind...do you ever have those weeks!? At any rate, I am working on being more positive and am still able to think of 5 FAVORITES! 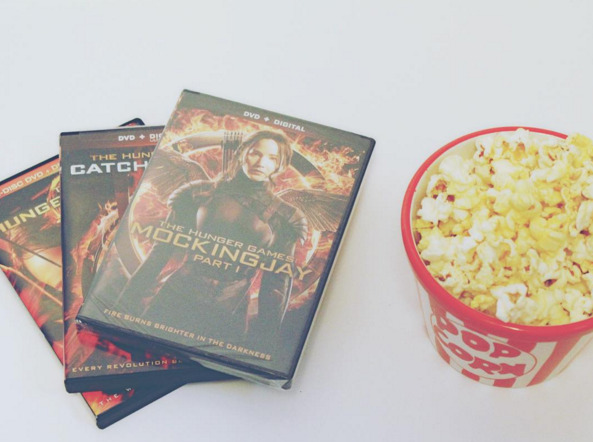 <<ONE>>I can't wait to see Mockingjay Part 2 tonight! Yes, that's right I am that crazy person who will be sitting in a movie theater with 100 other people and I can't freaking wait! 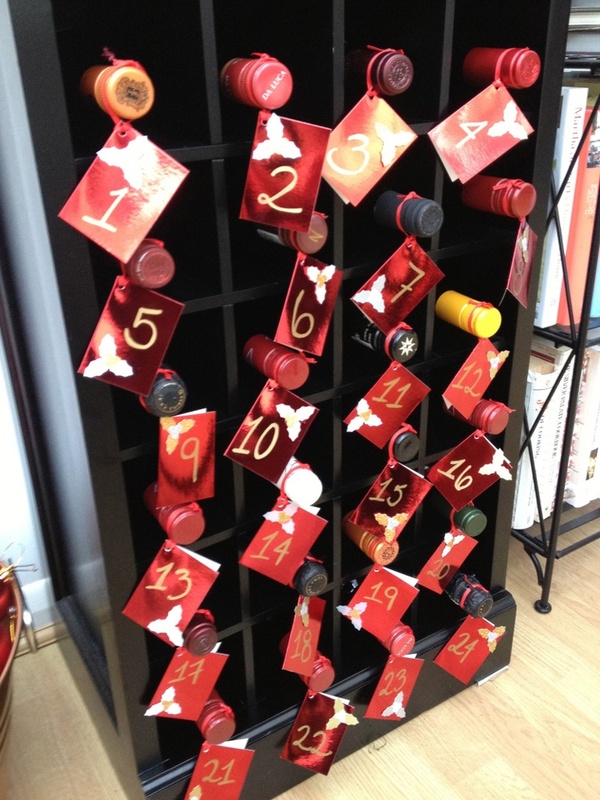 <<TWO>>This wine advent calendar is to die for and I think I need to increase my wine inventory ASAP. <<THREE>> I'm loving that Thanksgiving is less than a week away! So much for my plans to have all of my Christmas shopping done by then. I blame it on Target's Christmas decor that I quickly got distracted by. <<FOUR>> I am supposed to bring a dessert to Thanksgiving this year and I honestly have no idea what I am going to make. I was looking at this easy Caramel Apple Snickers Pie over on iheartnaptime.net that I think I might try! <<FIVE>> Our Christmas Cards finally arrived in the mail yesterday! 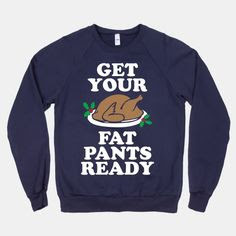 How early is too early to send them out!? Enjoy the movie tonight!! I will probably wait for the hype to die down ahaha! I'm SO excited for the movie!! Love that wine advent calendar and that pie looks delicious!